Caring for your hair shouldn't stop once you leave the salon. Take matters into your own hands and explore the insider secrets to getting the tresses you've always wanted, right at home. When you?re in a rush (we know...that?s always) being rough with your brush means broken hair cuticles, and less-than-perfect texture. Minimize breakage and add show-stopping shine with the handy Tangle Teezer. The bristles bend and flex so they don?t lock into knots. Need some extra support against flyaways? Get your hands on L'Oréal?s EverSleek Reparative Smoothing Shampoo & Conditioner. The sulfate-free formula provides 48-hour frizz control, so you won?t have to worry about any midday touch-ups. Smooth sisters know: Quality tools matter when it comes to banishing frizz. 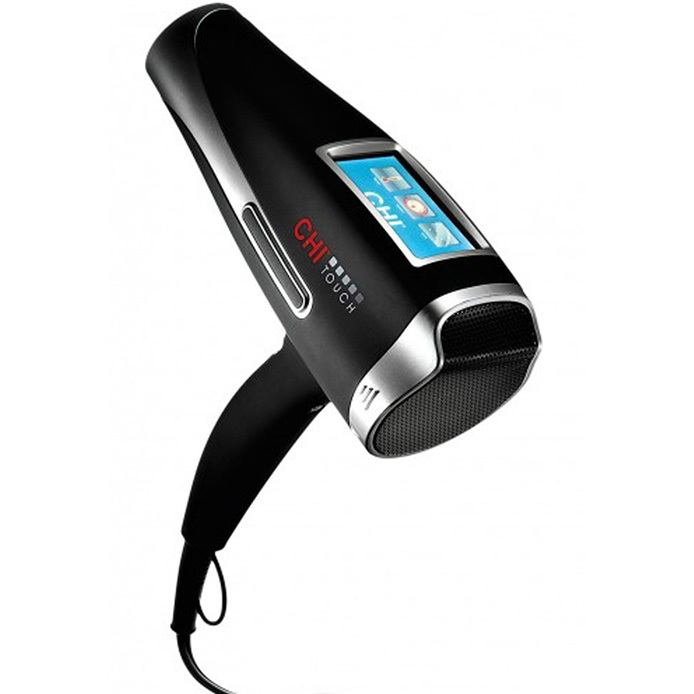 This Chi hair dryer boasts a high-tech touch screen so you can customize your settings: heat, speed and ion selections (that?s the real key to sleekness). Added bonus: It?s super quiet (so you can rock out to your ?Getting Ready? Spotify playlist). 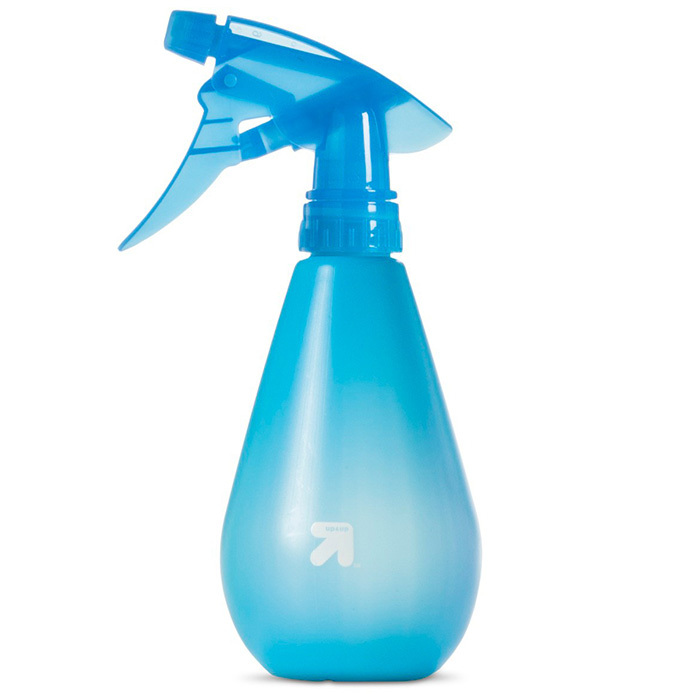 The key to a perfectly polished at-home blowout? Patience (it?s a virtue, we?re told), and working with damp hair in sections. 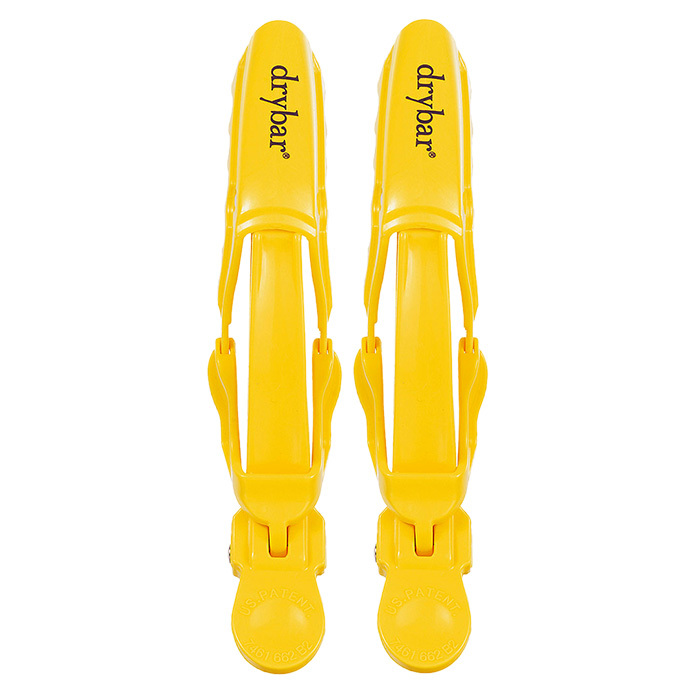 Drybar?s Hold Me Hair Clips do the trick, plus give you a crease-free grip. 1. Prevent hair breakage from the get-go. 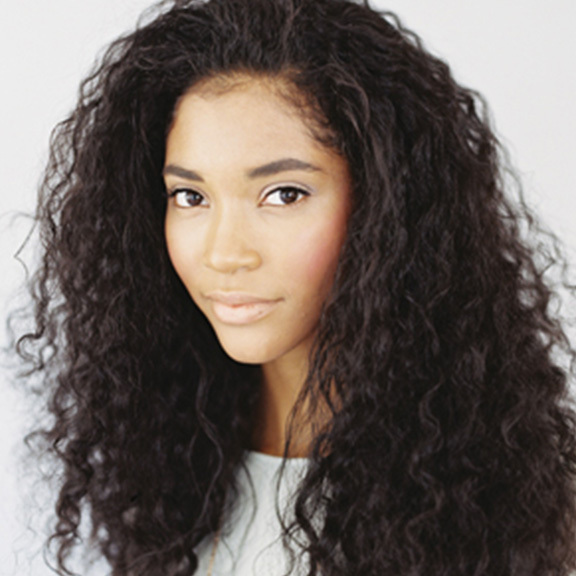 Gently work your comb in sections, detangling your ends first and making your way up to your roots. 2. Embrace Sulfate-Free products for strong, sleek locks. Sulfates (the acidic stuff that's found in many household cleaners) can do a number on your strands. Instead, pick-up L'Oréal?s nonabrasive and gentle alternatives. 3. Point your dryer?s nozzle down when blow-drying. This keeps the cuticles flat and smooth. Complete your blowout by blasting your whole head for one minute using the dryer?s coolest setting to seal the deal. Dry, overworked tresses make your color look dull. Use L'Oréal?s EverPure Color Care Moisture Shampoo & Conditioner (sulfate-free for color purity) whenever you lather up. It keeps color pure for up to 32 washes. While we?re on the subject, your morning rinse may be doing more harm than good. Invest in a showerhead that removes chlorine (the nasty impurity that strips your hard-earned color). 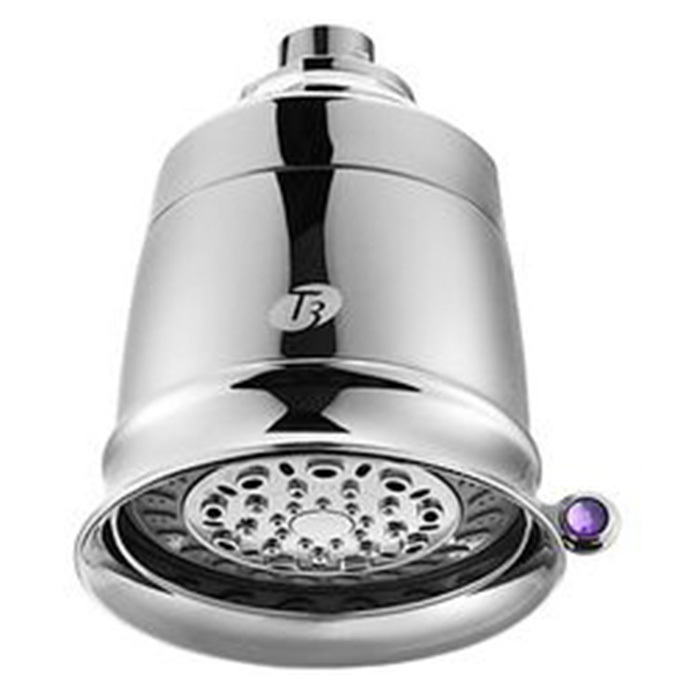 The T3 Source Showerhead Filter purifies your H20 and features eight spa-like spray settings. Give your hair a break from the heat, especially within the first few weeks of getting it colored. Instead, try our trick to beachy waves using just a headband (and a little bit of patience, of course). Here?s how it?s done. SPF isn?t just for your skin. Ultraviolet rays can penetrate the hair cuticle and quickly oxidize or bleach your fresh new hue (yikes!). To prevent this, pour half a cup of water into a spray bottle, then add one tablespoon of sunscreen. Shake so the solution mixes and lightly spritz onto your scalp before heading outdoors. 1. 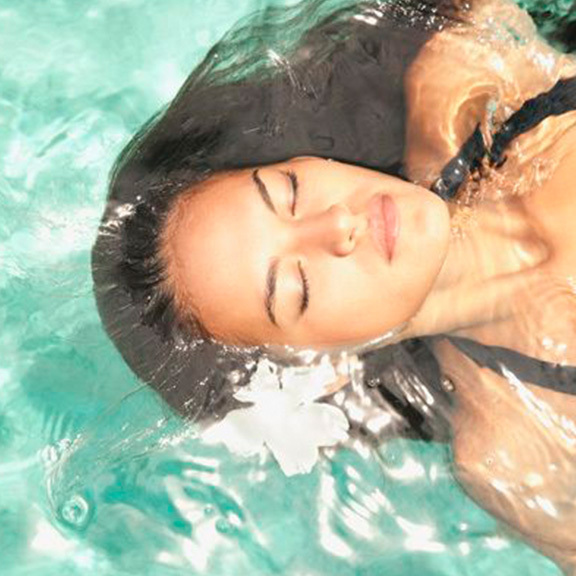 Rinse with tap water before taking a dip in the pool or ocean. Your porous strands will absorb the regular H2O, making it harder for chlorine and salt water to penetrate. 2. 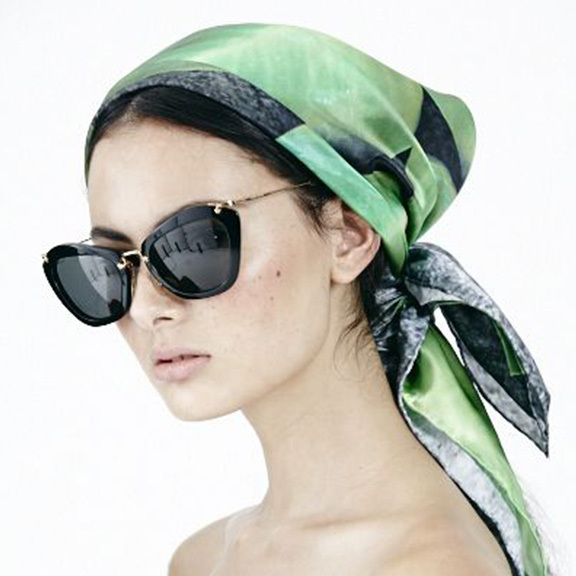 Wrap a silk scarf around your head when you?re out and about. UV rays, pollution and harsh elements do a number on your color. 3. Neutralize brassiness with L'Oréal?s EverPure Blonde Brass Banisher system--a refreshing shampoo, conditioner and treatment that intensely nourishes overprocessed hair in just one use. Using a bristle brush to comb through wet hair? A serious ?no-no.? 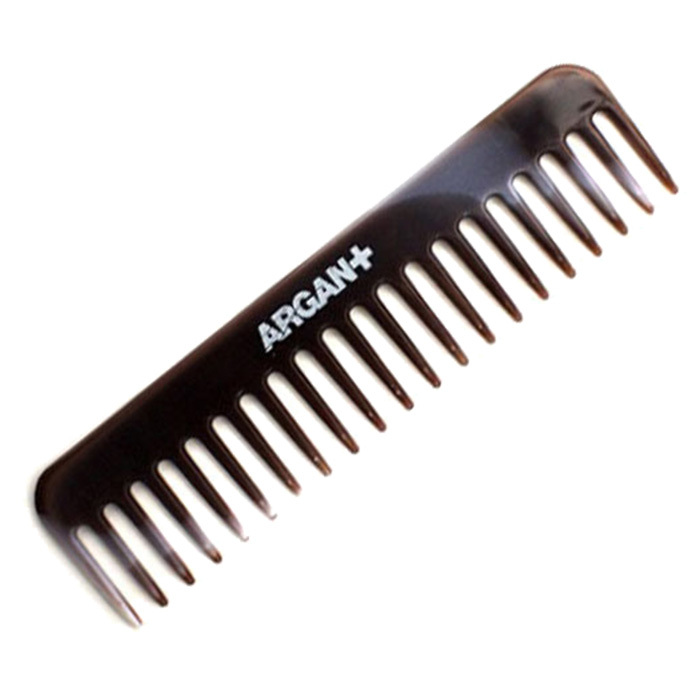 Instead, try this Argan+ Extra Wide Comb, which has argan oil baked right into the plastic to deliver a frizz-fighting defense and repair your damaged hair cuticles. Treating your strands starts in the shower. L'Oréal EverCurl Hydracharge Shampoo and Conditioner hydrates without weighing down your curls (a must). It?s anti-frizz and sulfate-free system works to gently add definition and it smells good, to boot. Because of its texture, wavy hair that?s also fine can be prone to unsightly creases. 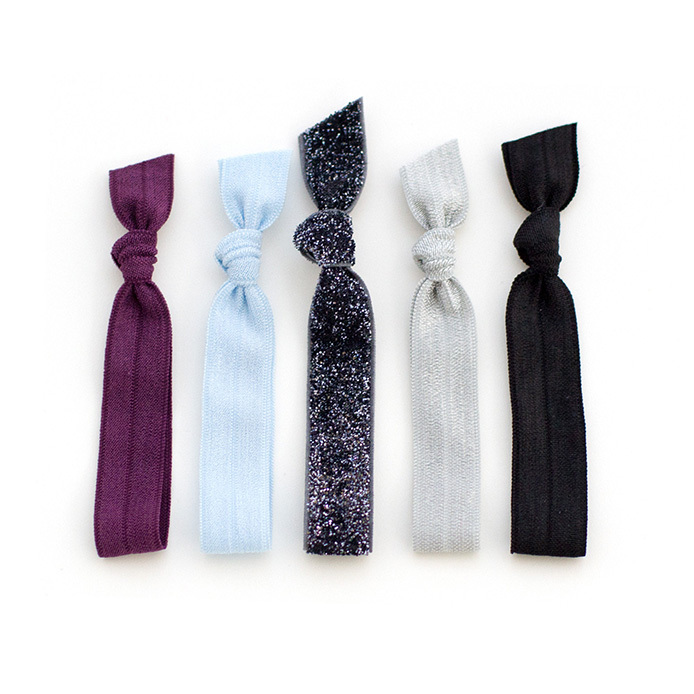 Instead of rubber elastics, use these cloth hair ties that are guaranteed to not create any unwanted bends when you decide it?s time for a midday topknot. 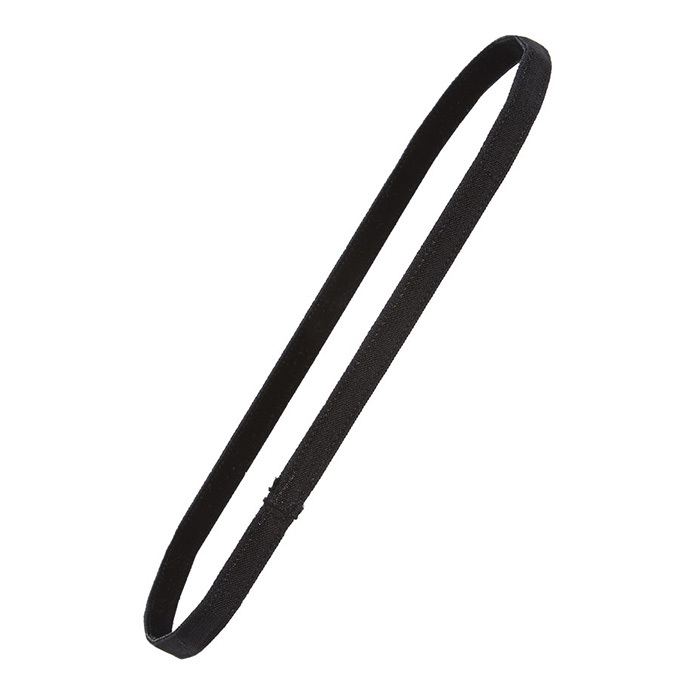 When your curls are looking lackluster, wrap sections of your hair around a thin barrel curling tool. The key here is to use a small barrel that mimics your spirals uniformly. 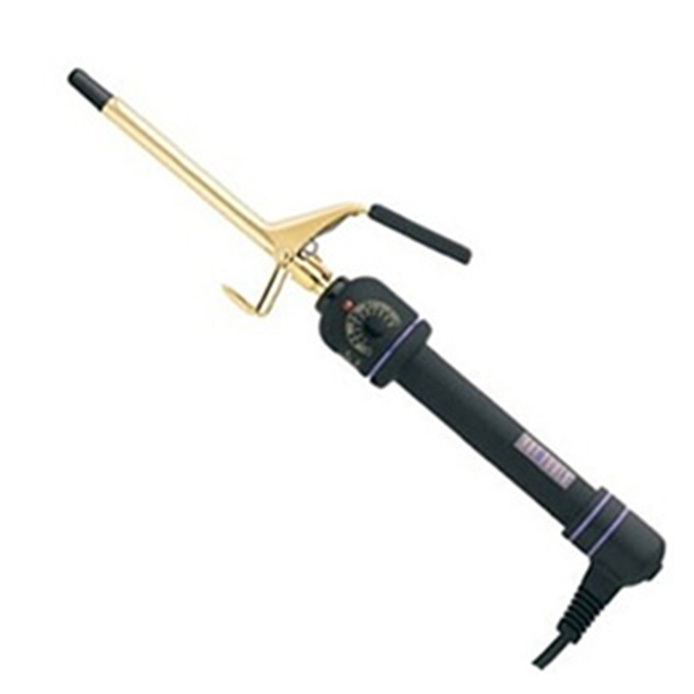 Try a 1/2-inch iron for looser curls, 5/8-inch for tighter curls, 3/8-inch for coils. 1. If you have coiled hair , massage a bit of coconut oil onto your scalp to prevent dryness. 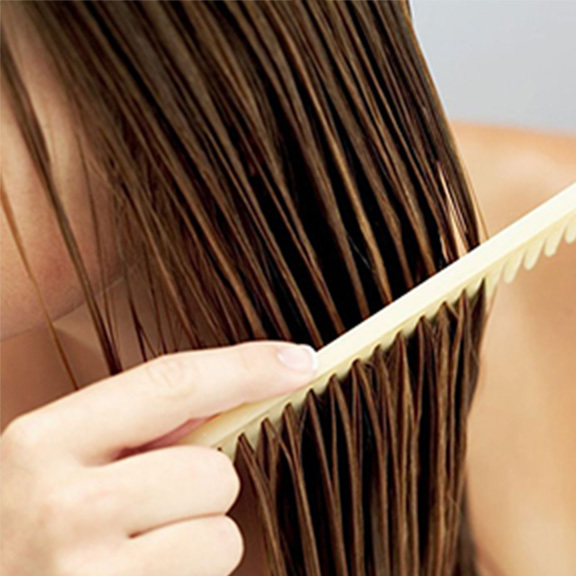 Comb through and then cover with a shower cap for 20 minutes before washing thoroughly. 2. Don?t underestimate the power of a perfect haircut. To prevent salon mishaps, ask your stylist for a dry cut (where they cut your hair before they wash) so he or she can asses your locks in their natural state. 3. After the shower pat--don?t rub--your hair dry with a microfiber towel (ditch the terrycloth) to avoid frizz. If you don?t have one, a T-shirt works just as well. Here?s the how-to. 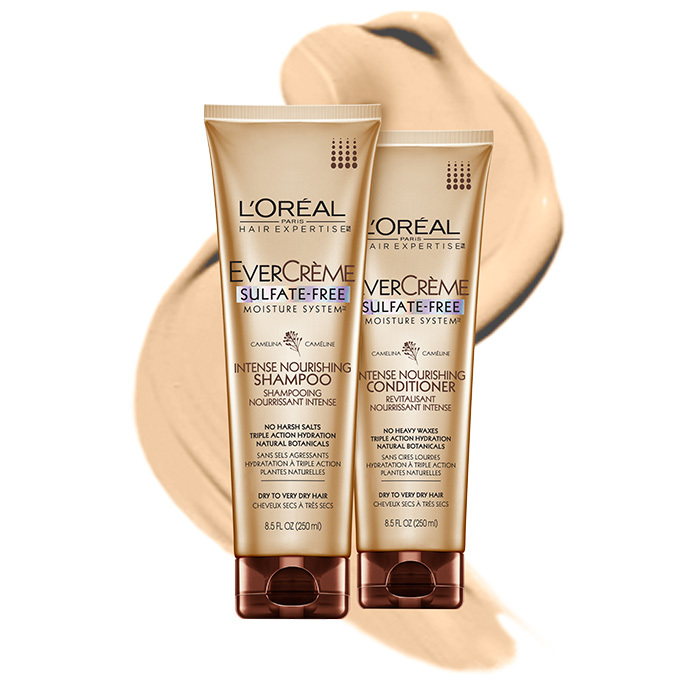 L'Oréal EverCrème Intense Nourishing Shampoo and Conditioner is the first system for dull, damaged hair. It delivers some seriously intense nutrition with a triple-action conditioning formula that?s sulfate-free and contains natural omega-3 and -6. You?ll notice the softness almost immediately. 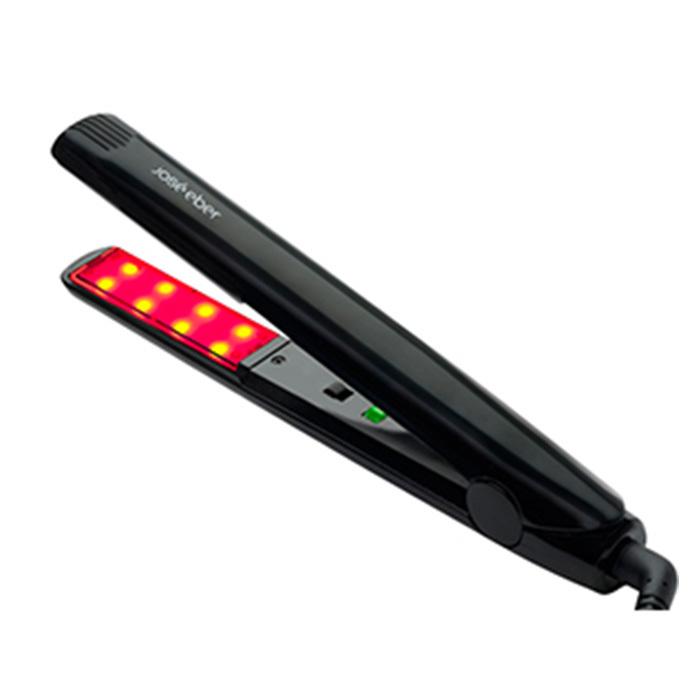 It may look like your traditional hair straightener, but don't be fooled. 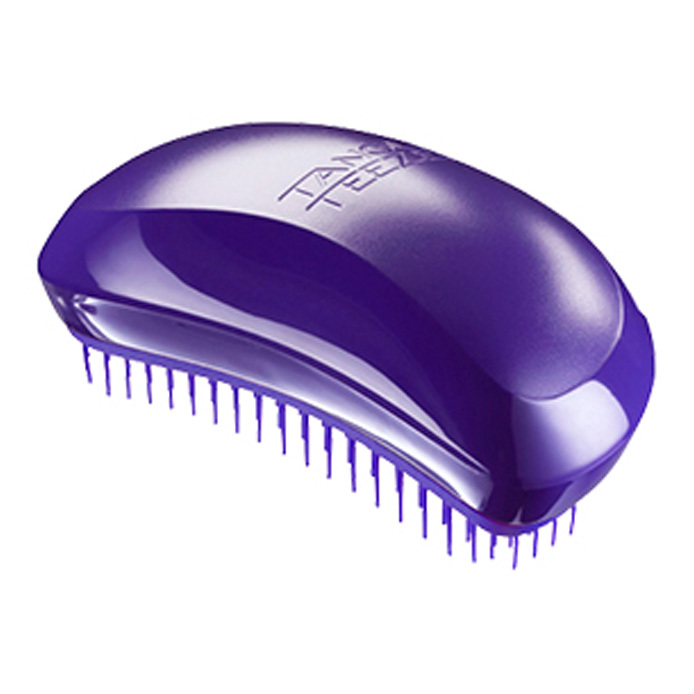 The José Eber Therapy RX Conditioning Tool actually works to moisturize hair. Pair it with a conditioning product like L'Oréal EverCrème Leave-in Spray, and the infrared heat will open the cuticles to deposit the treatment and bring on the shine. 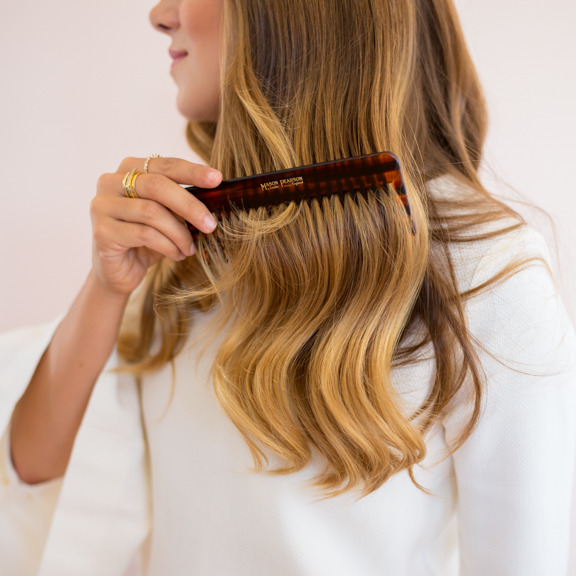 Like many women (c?mon ladies, fess up), we?re on the five-day hair plan, which means you want your bouncy blowout to last as long as possible. 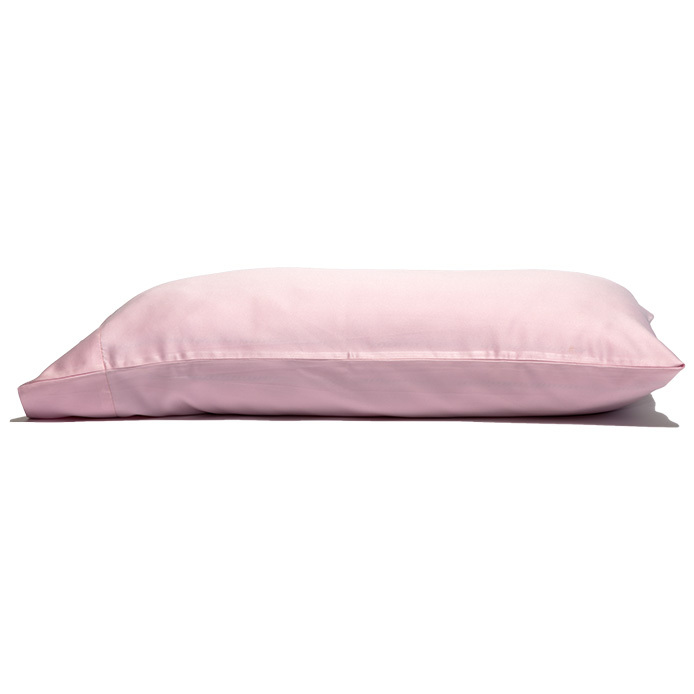 By using a silk pillowcase, you?re guaranteed to wake up to less flyaways and more sheen. 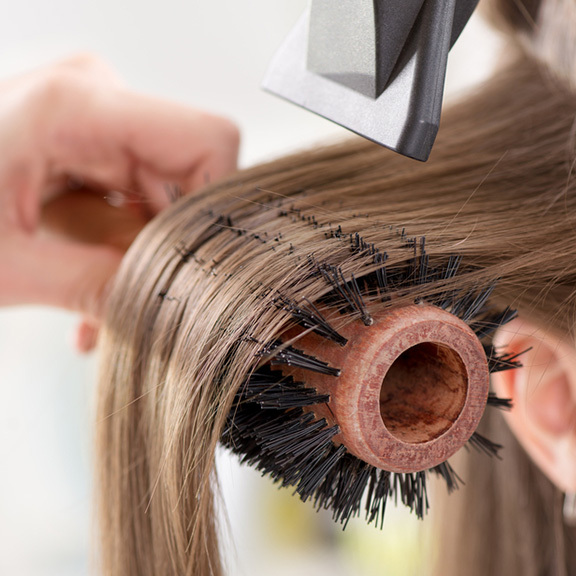 Did you know that a hairbrush can actually help to clean your strands? 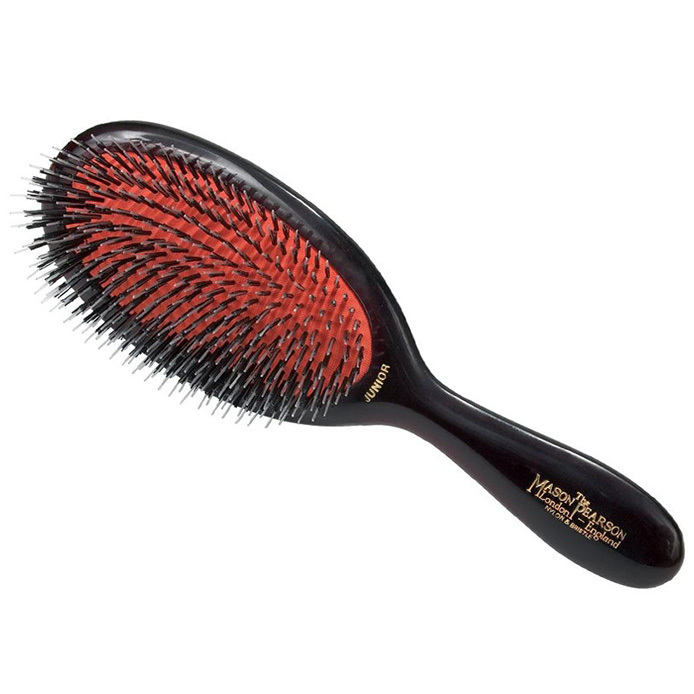 The cult favorite Mason Pearson brush works to exfoliate the scalp and stimulate circulation by increasing blood flow to the roots. All great qualities for achieving a healthier, shinier mane. 1. Use a humidifier. 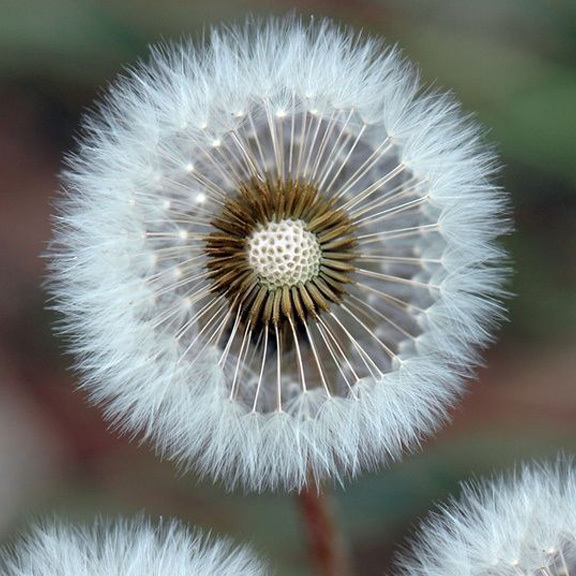 Dry air = moisture depletion in hair. 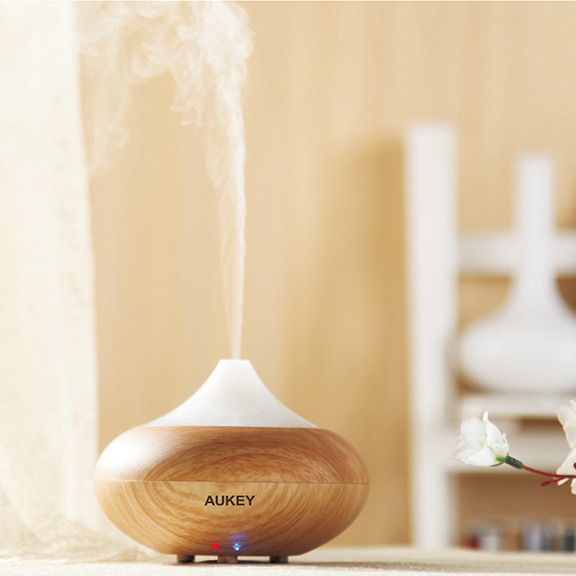 Sleeping in a room with a humidifier raises hydration levels, meaning you?ll wake up to more supple locks. 2. Combat dry, brittle hair by taking a fish oil supplement to boost oxygen levels in the scalp and enliven a parched mane. 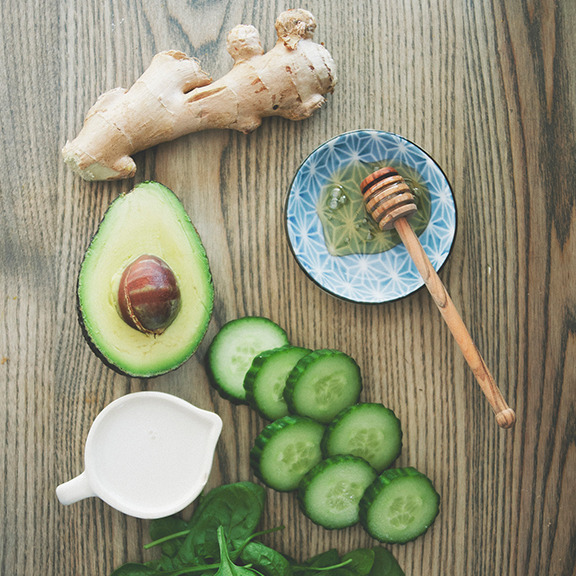 It also helps to eat a diet rich in omega-3s. 3. Don?t shy away from your hairbrush. By running it through your strands, you?re essentially distributing those beneficial natural oils. 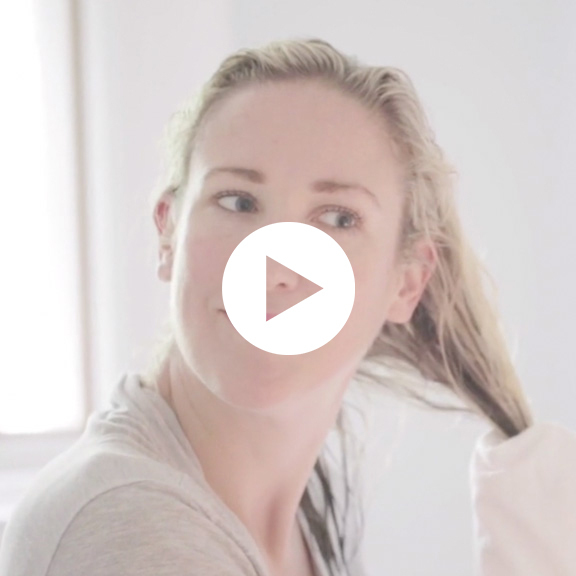 It?s the easiest trick to gleaming locks.